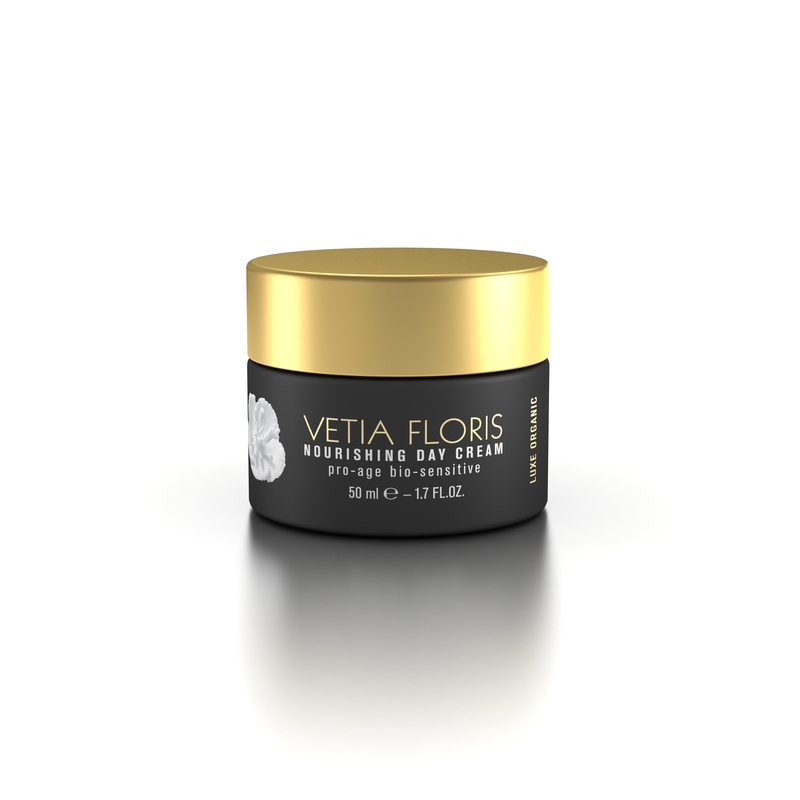 This luxurious eye care contains a maximum concentration of Skinergium Bio. This complex of active substances guarantees an unmistakeable firming effect for the contours of your eyes. Furthermore it has a restructuring effect and quickly acts to minimise wrinkles and fine lines. Dermochlorella restores the firmness and the tonicity of the skin by improving collagen and elastin synthesis. Ronacare Tiliroside is a unique anti-ageing ingredient with skin calming features which acts to reduce the risk of inflammation caused by physical or chemical irritations. They calm skin prone to allergic reaction or other skin disorders, and by protecting the dermis against the degradation process. Nurturing oils deliver first class, gentle protection to the sensitive area around your eyes.